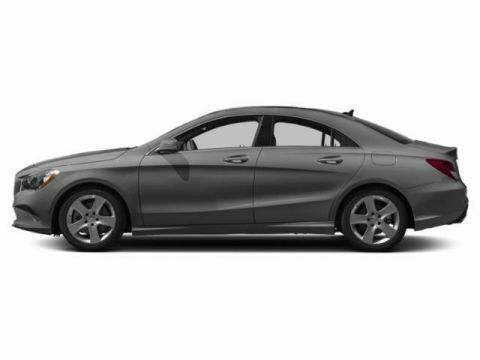 Delivers 24 Highway MPG and 21 City MPG! 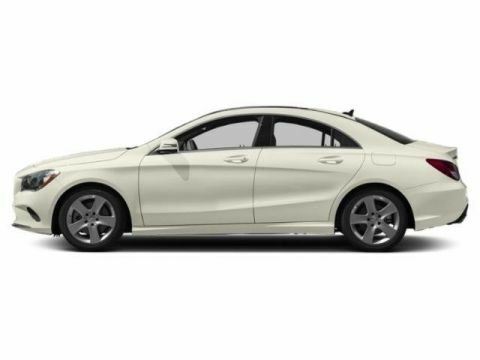 This Mercedes-Benz Metris Cargo Van boasts a Intercooled Turbo Premium Unleaded I-4 2.0 L/121 engine powering this Automatic transmission. Wheels: 6.5J x 17 Steel, Urethane Gear Shift Knob, Tunja Fabric Seat Trim. 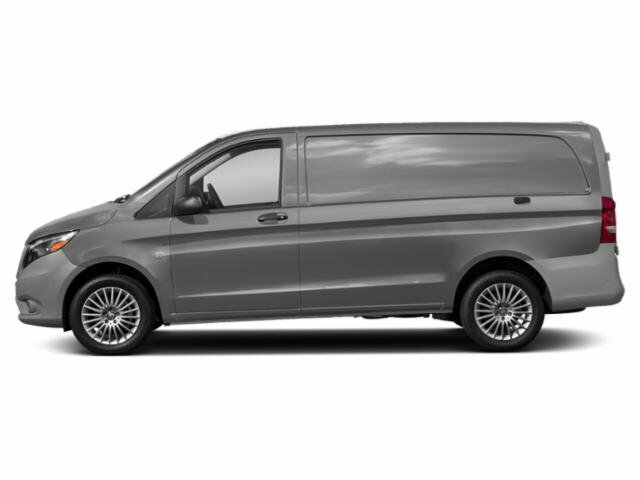 * This Mercedes-Benz Metris Cargo Van Features the Following Options *Transmission: 7G-TRONIC 7-Speed Automatic -inc: standard shift paddles, ECO Start/Stop, Transmission w/Driver Selectable Mode and Oil Cooler, Trailing Arm Rear Suspension w/Coil Springs, Towing Equipment -inc: Harness, Tires: P225/55R17 AS M & S, Tailgate/Rear Door Lock Included w/Power Door Locks, Strut Front Suspension w/Coil Springs, Streaming Audio, Steel Spare Wheel, Split Swing-Out Rear Cargo Access. 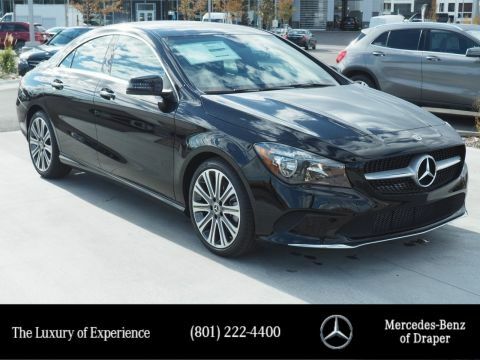 * Visit Us Today *A short visit to Mercedes-Benz of Draper located at 11548 S Lone Park Parkway, Draper, UT 84020 can get you a reliable Metris Cargo Van today!